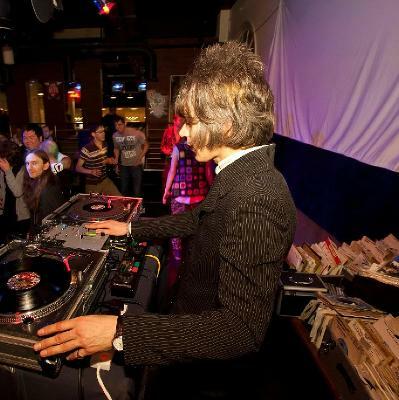 Legendary Bristol Indie, Soul and Rock & Roll club night with John The Mod and guests on the decks!! the Strawberries play live. 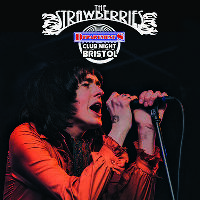 To buy tickets for this event please visit the events page: Dept S Club Night ✰ The Strawberries event tickets.